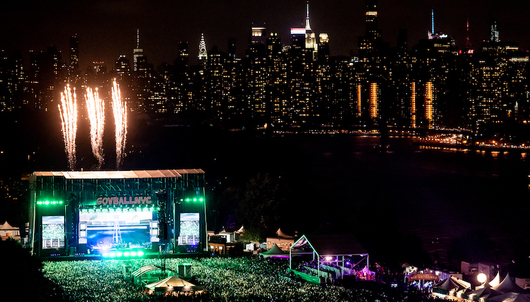 Head to New York City for the 9th anniversary of one of North America's premier festivals. Drawing from the eclectic spirit that makes NYC so special and providing a first class experience for all the senses, this year's lineup features over 60 awesome artists including: Tyler, the Creator, Lil Wayne, BROCKHAMPTON, Major Lazer, The 1975, Jorja Smith, Blood Orange, Mitski, The Internet and more! 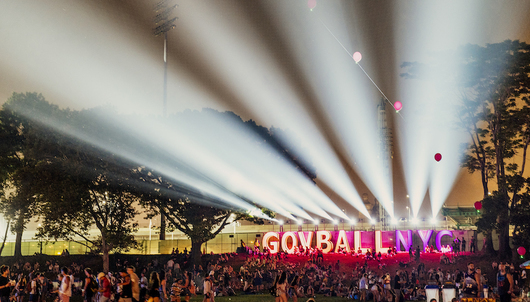 This is your chance to join over 150,000 fans from around the globe in NYC for Governors Ball 2019. 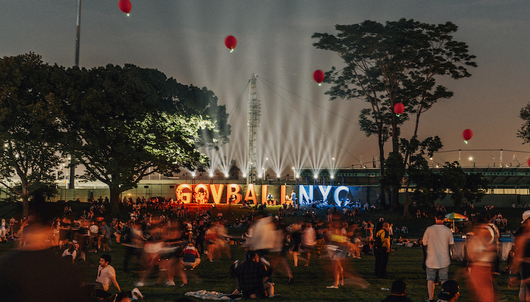 For more information on The Governors Ball Music Festival and to view the entire lineup of performers, click here. To utilize this package and the tickets listed above, all attending guests must be 21+. The type of VIP tickets included in this package are '3-Day VIP Regular' as offered on the festival website. The credentials will only provide access to a designated area for the open bar which is typically either behind a stage or on the side of a stage, however, the exact location is TBD and at the discretion of the festival. Regardless of the location of the open bar, the credentials do not provide access to artist areas or the ability to meet artists. Any additional purchases separate to this SkyMiles Experiences package is at the sole cost and responsibility of the winning bidder. 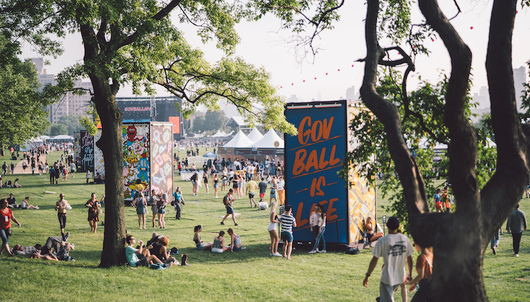 The winning bidder will receive their '3-Day VIP Regular' and lounge wristbands via FedEx mail one (1) week before The Governors Ball Music Festival. Each attending guest will receive one (1) wristband that acts as both the '3-Day VIP Regular' wristband and also the lounge with open bar access. Each attending guest will need to wear their one (1) wristband the entire weekend. Wristbands are non-removable and non-transferable and must be worn on the right wrist.